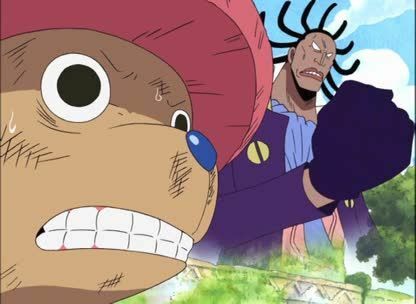 Stream anime episodes online for free, Watch One piece Episode 175 English version online and free episodes. Anime Episode guide One piece Episode 175 English dubbed 0% Survival Rate! Chopper Vs Ohm, the Sword Wielding Priest! Priest Ohm appears and starts fighting everyone.